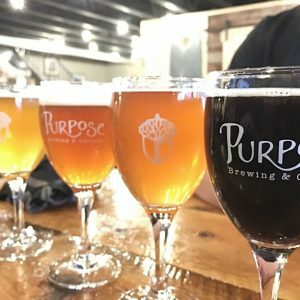 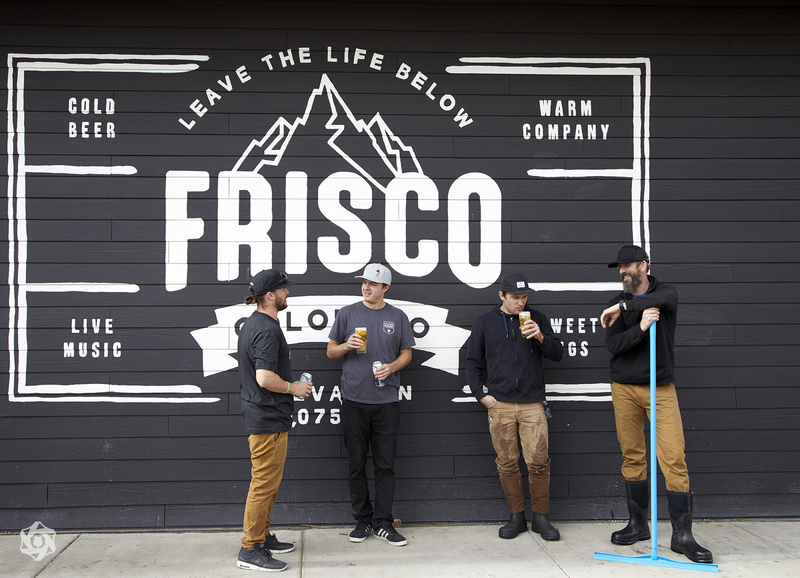 As of the final days of 2017, there are now 312 currently open unique breweries in the state of Colorado. 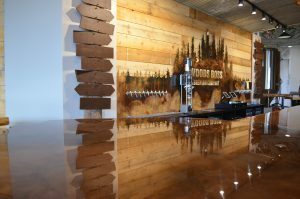 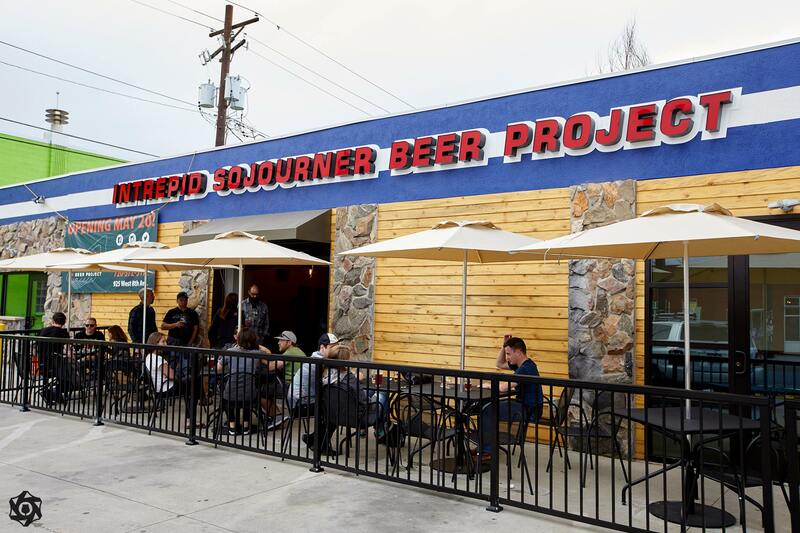 We at Colorado Brewery List emailed all of them, along with many of those currently under construction, with a list of questions about their favorites and over 100 breweries responded. The overwhelming choice from the other breweries in the state for their favorite new brewery is Woods Boss Brewing Company. 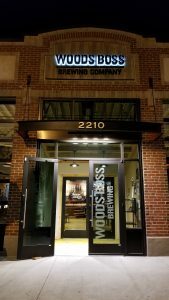 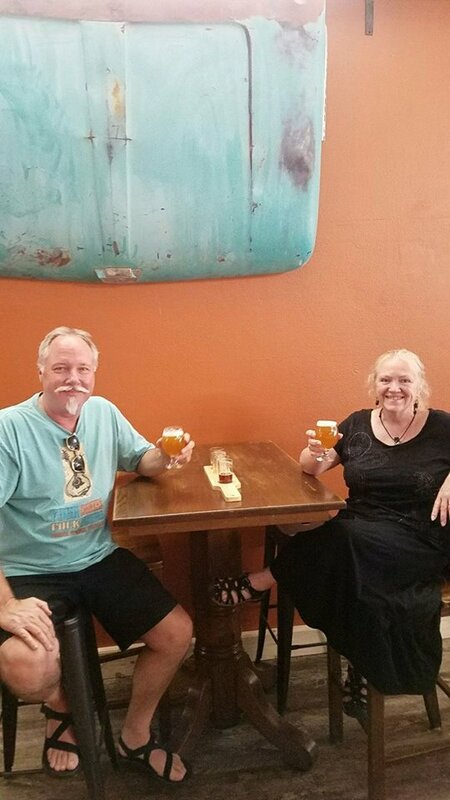 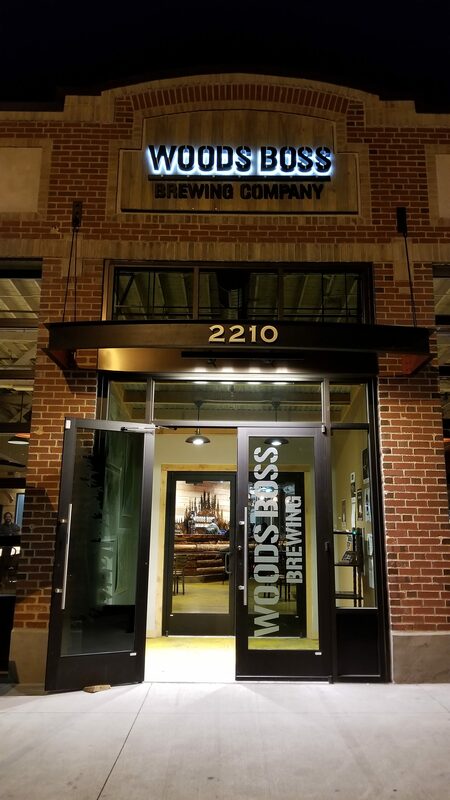 For more about Woods Boss, Dev Adams, advanced cicerone and senior writer for Colorado Brewery List, wrote a fabulous article about them called On The Trail with Woods Boss Brewing. Congratulations to all of these new outstanding breweries! 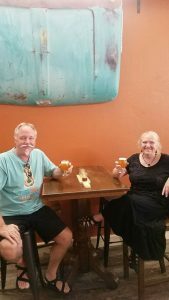 We at Colorado Brewery List are looking forward to your contributions to the already fabulous Colorado brewing community.